Comparing the cost of mediation and small court claims can be a difficult but not anymore after reading this information. The difference in the cost between this two will depend on the actions taken and decisions made of the third party mediator and the judge assigned for the case to be heard. Another important factor is how you define the cost. Since many people dealing with issues have very little time, it is highly important that you assign the ‘cost’ to your time. It is like what the economists call “opportunity cost,” which means that the loss of possible gain from other options when one option is chosen. Probably, a good way to measure the difference between the cost of the two is how much time you spend to earn from work. It is important to note that most small court claims offer a subsidized or free mediation services, although you are eligible to take advantage of these services once you already experienced the stress of filing a claim and request for a trial date. Mediation cost will depend on three things such as the fees and expenses charged by the mediator, the fees charged by the mediation institution, and the party’s direct expenses, such as travel expenses, and other out-of-pocket costs. The cost of mediation greatly varies depending on these three factors. Courts generally charge you between £99 to £1000 or higher for filing a small claim case. Both parties can split the cost of the mediator that may vary anywhere between £100 and £400 per hour, per session. However, mediation generally takes up to three sessions, two hours per session. 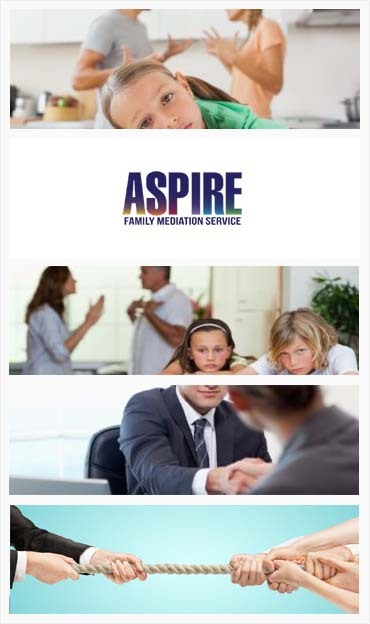 If you pay a mediator £400 per session, it can only take £1,200 to hire the service of mediator. Adding up the other expenses, the cost of mediation is just a few thousand dollars. The initial cost of filing a small court claim can vary from £250 to £2500. The attorney fees, however, will charge you at least £350 per hour of their service. Assuming that you need to consult an attorney for 2 hours per session, that’s £700. Not to mention that small court claims can drag down over time. Also, your time filling out all necessary forms and understanding the rules and procedures take longer than you can expect. This means that you need time off work for filing the initial paperwork and attend court during the work week. Mediation is not an only a low-cost alternative to court. It is also fair and impartial allowing both parties to have an equal power in the process since the mediator does not have the authority to decide the settlement terms. Unlike the court system, mediation does not determine innocence or guilt in the process. And finally, the information shared between the mediation is not revealed to anyone allowing both parties to disclose everything to resolve the issue faster.